The women's fragrance that evokes the timeless essence of romance. The fragrance of tender moments and the simple joys of life. 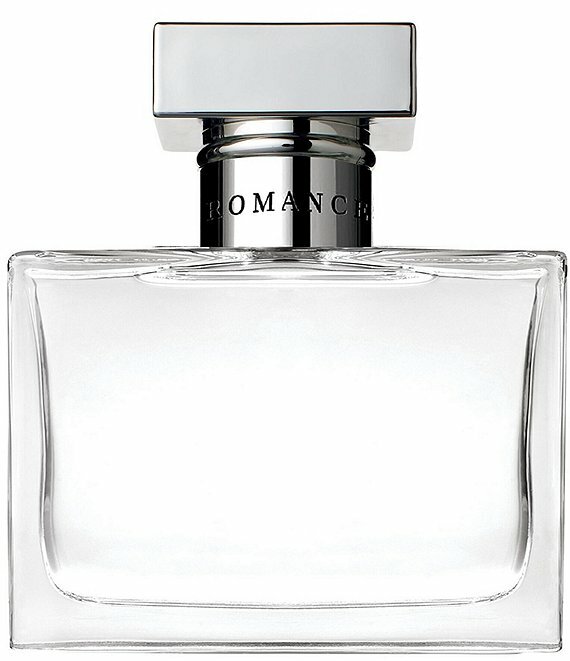 Romance combines the sensual essence of velvety woods, extravagant florals and seductive musk.